How Do I Accept EBT Payments in my Store? If you’re an authorized SNAP (Supplemental Nutrition Assistance Program) retailer and want to know how to accept EBT cards (also known as “food stamps”) using your POS or credit card terminal, then you’ve come to the right place. Browse our EBT credit card machines. 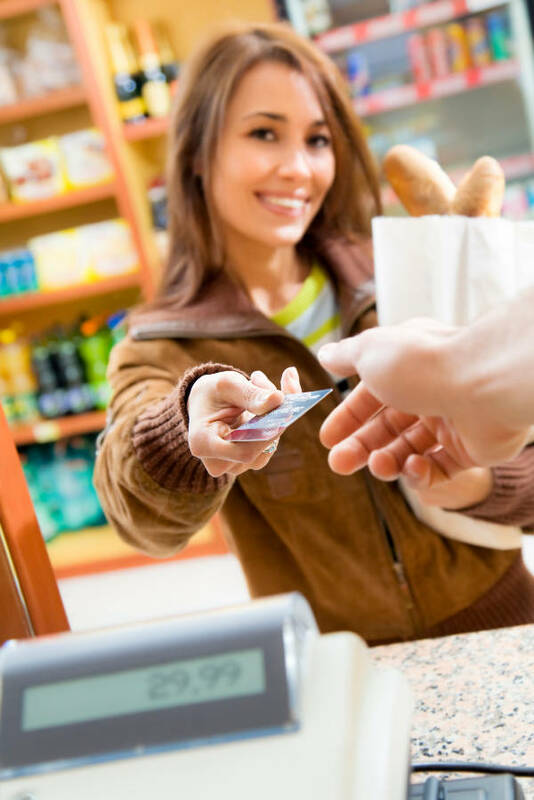 EBT (Electronic Benefit Transfer) cards allow people to use their SNAP benefits at retailers who accept these EBT cards as a form of payment, similar to purchasing something using a credit/debit card. Accepting EBT cards first begins with making sure your store is authorized to do so. You must be licensed SNAP benefits retailer. To apply, click here or contact your local FNS field office. Grocery stores, corner stores, convenient stores, supermarkets, pharmacy stores and farmers markets. I’m approved to accept EBT- how do I integrate it to my system? Group ISO can seamlessly integrate EBT into your credit card processing terminal for authorized EBT retailers. Simply give us a call and tell us what kind of POS or terminal you have –we’ll walk you through the entire process. Need EBT processing equipment? We’ve got you covered!